Andrew Batey & Sons, painters and decorators in Northumberland and the Northeast, work in a way that suits you. At the end of each day we clean up our painting and decorating equipment and become ‘invisible’ – allowing you to use and enjoy your home whilst the redecoration works are completed. From freshening up the front door to a full refurbishment, at Andrew Batey & Sons we understand that your time is precious. So whether you’re refurbishing your entire home, you have a utility room that really has seen better days or just the garden shed needs a lick of paint, call us now for a free quote. We often find that customers are surprised by the price of the materials, more than the labour. We therefore offer our customers a range of materials to suit your budget. From the super duper scrubable paint that will last years, to the more economical alternatives which may require updating on a more regular basis, we’re happy to discuss options with you. The latter option may particularly suit those who like to update their homes with the trends – in which case, check out our blog for more inspiration! Offering a range of interior and exterior decorating services, give us a call today and we’ll be happy to visit your home to provide you with a free quotation. As the hub of the home, your kitchen should be inviting and relaxing. 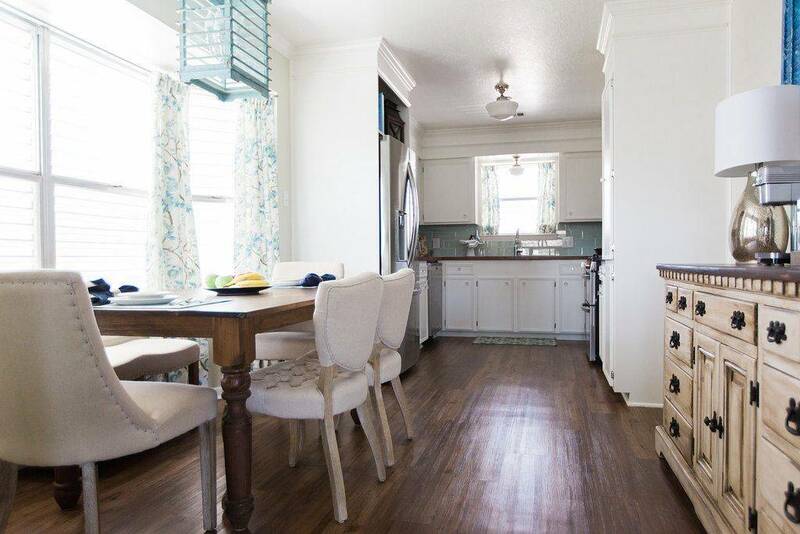 If you’re still happy with your kitchen cabinets and layout, but perhaps you’re just a bit bored or they’re starting to look a little shabby, we can help! Having your home or business premises redecorated can be a messy affair. 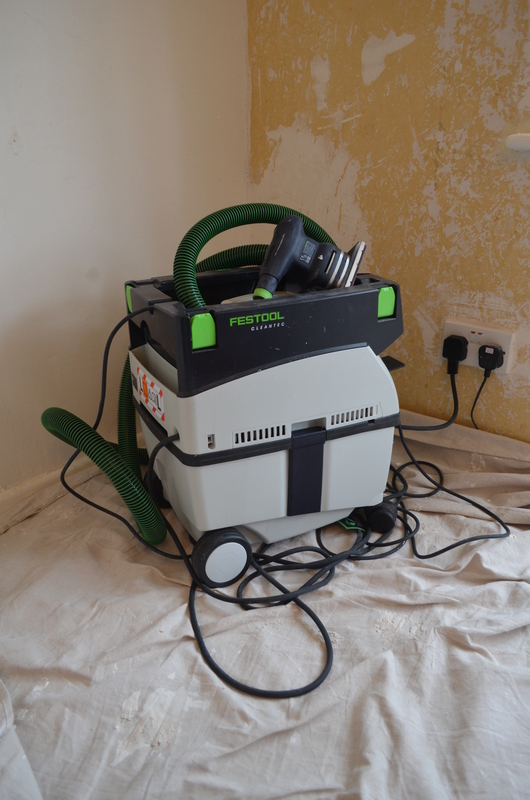 At Andrew Batey & Sons we use a state-of-the-art dust-free sanding solution from Festool that reduces mess, saves time on clearing up and improves the health and safety for everybody on site. We use hand sanders and some of the most advanced power sanders available to efficiently sand every type of surface down to get a smooth, flawless base ready for decoration. These sanders are attached to a vacuum extraction unit and the large amounts of dust usually created are sucked into a bag within the unit which is safely disposed of. 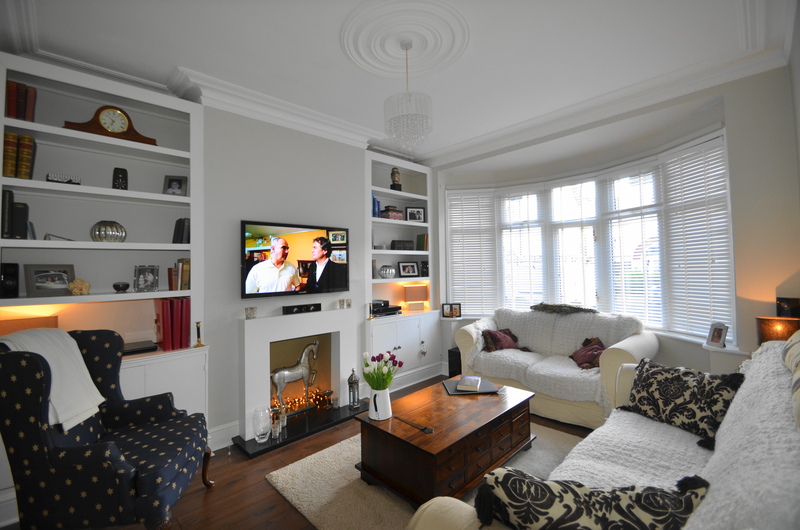 As any professional painter and decorator will tell you, the key to a perfect finish is all in the preparation. This often involves applying vast amounts of filler over large areas of walls, ceilings or whatever surface is to be painted. Sanding this filler* down would usually create clouds of dust that can be harmful and just seems to get into everything. 95% of this dust is collected by the extraction unit making redecorating any property a better experience for client and painting contractor alike. *The sander can also be used on wood surfaces. Imagine how much more pleasurable decorating your hallway could be next time.